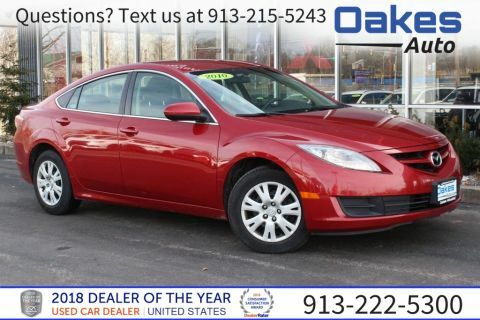 CERTIFIED PRE-OWNED COVERAGE (inquire for details), Satellite Radio, Portable Audio Connection, CD Player, Air Conditioning, Low tire pressure warning. 26/35 City/Highway MPG Odometer is 57206 miles below market average! 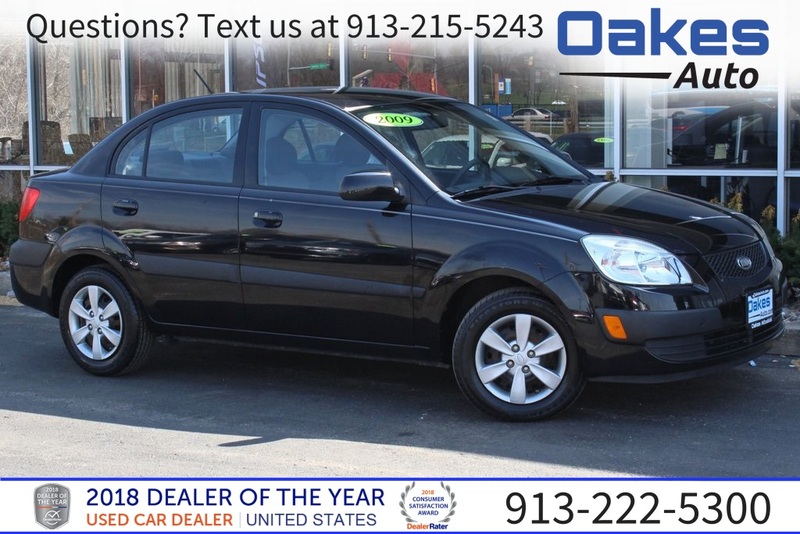 Call us at (913) 222-5300 to schedule your test drive on this Black 2009 Kia Rio LX. Want to know more? Text us at (913) 215-5243 to chat about this vehicle! Oakes Auto strives to bring you the lowest prices possible, not just in the Kansas City area, but the entire United States. With our laid-back, quick and pain-free sales process, our high standard of customer service and our many financing options, we know you will find Oakes Auto to be a welcome change from your past experiences. All of our vehicles are reconditioned at our state-of-the-art service center and undergo a multipoint inspection to confirm they meet our expectations for our customers.